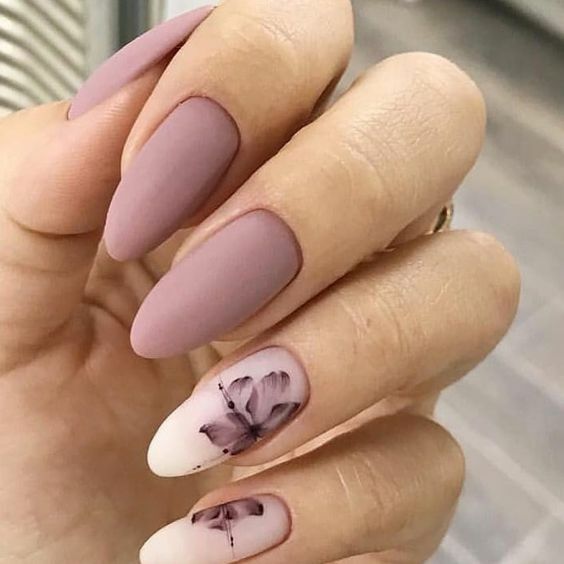 Home Nail Art Ideas 35 Almond Shaped Nails Designs You Should Try! 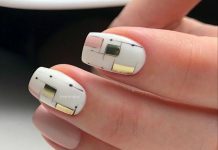 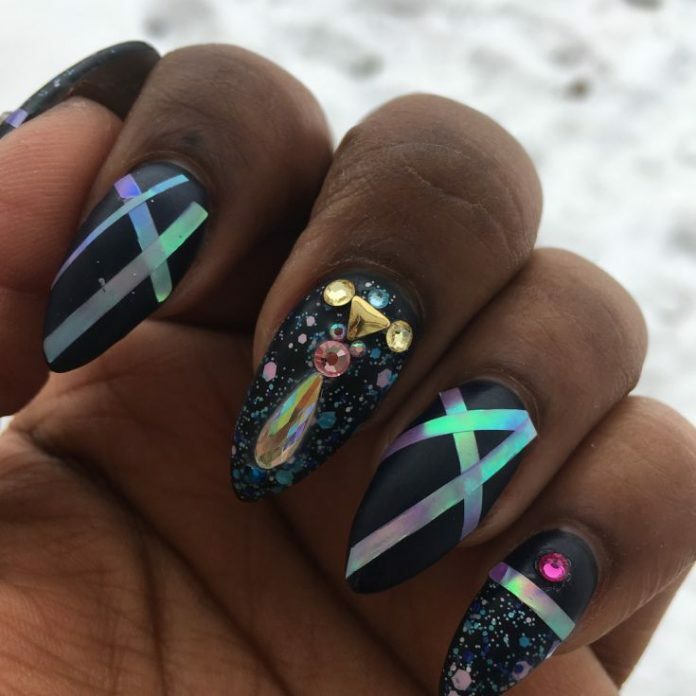 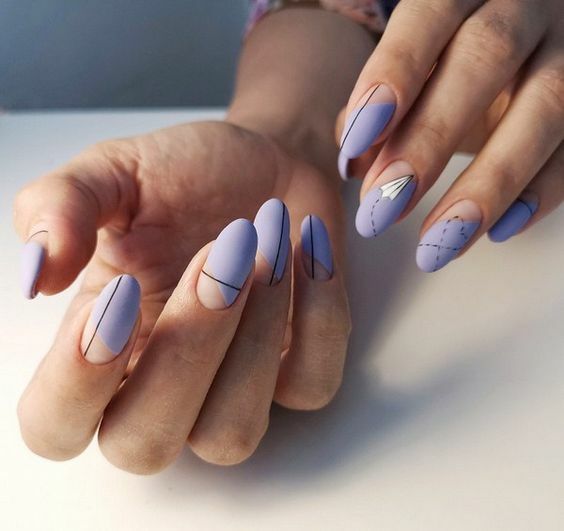 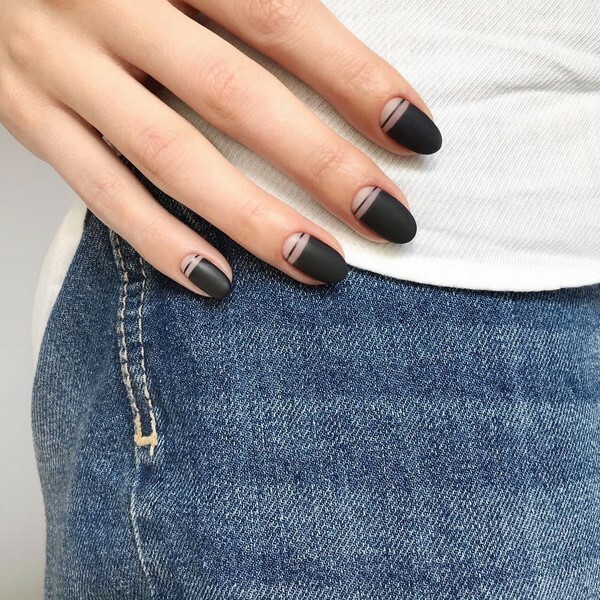 Today, we take a breather from the design themes and color schemes for nails and explore the unique nail shaping techniques. 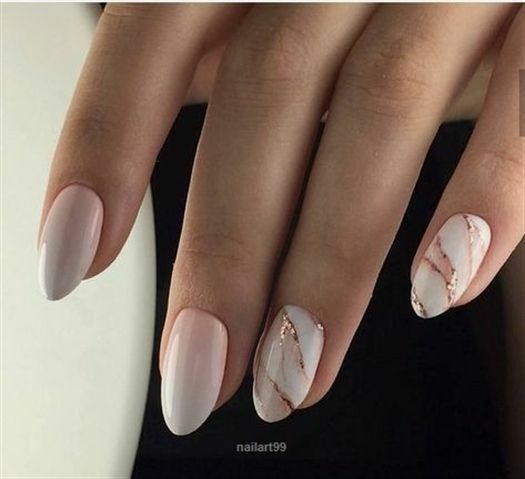 Showcased today are the almond-shaped nails. 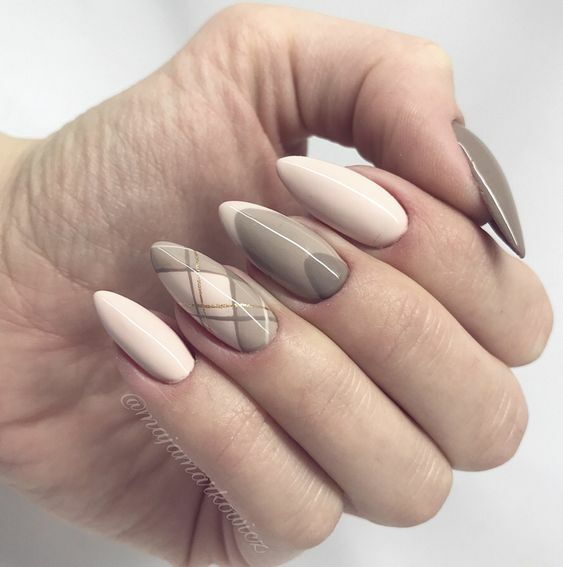 This shape is called “almond” taken after the hard yet tasty nut which is a favorite addon to cupcakes and chocolate bars. 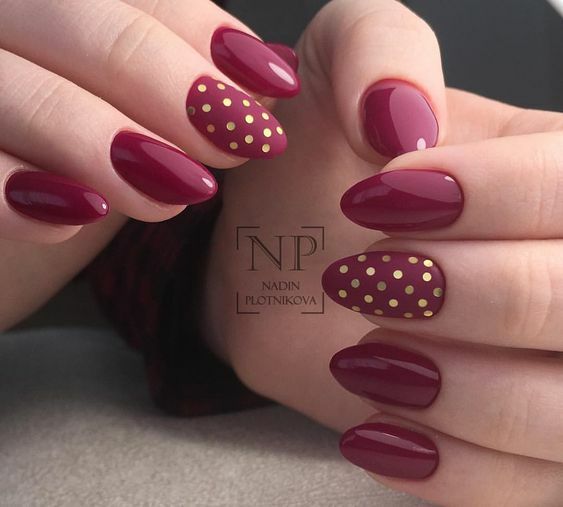 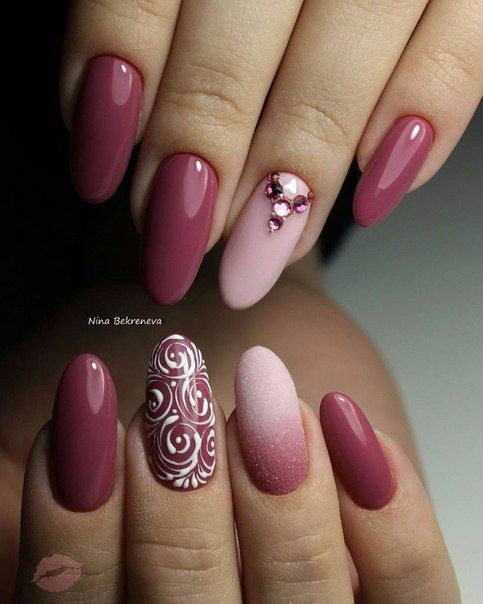 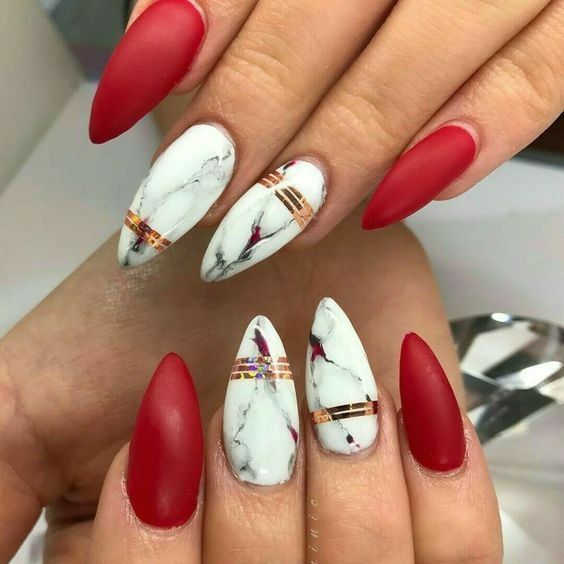 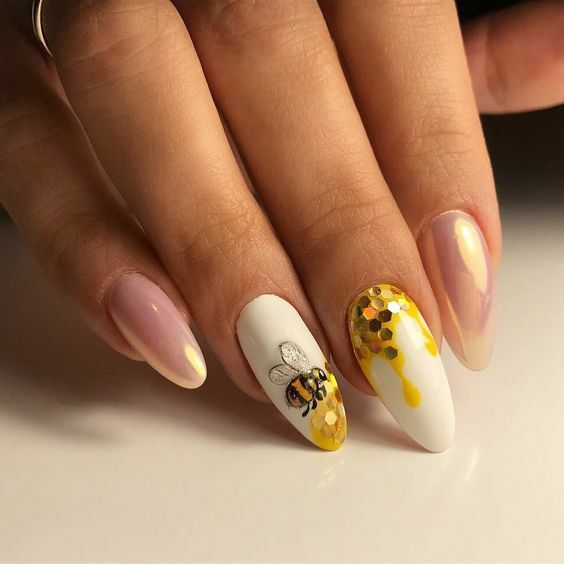 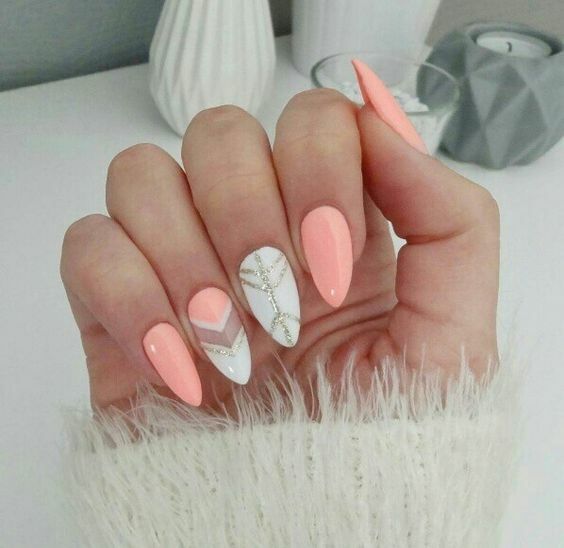 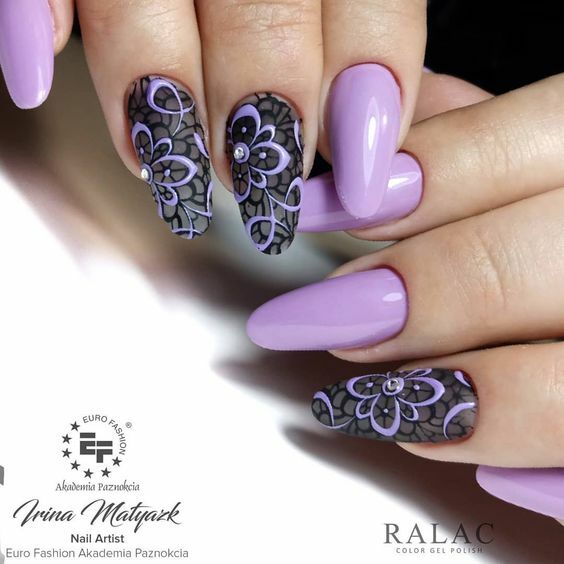 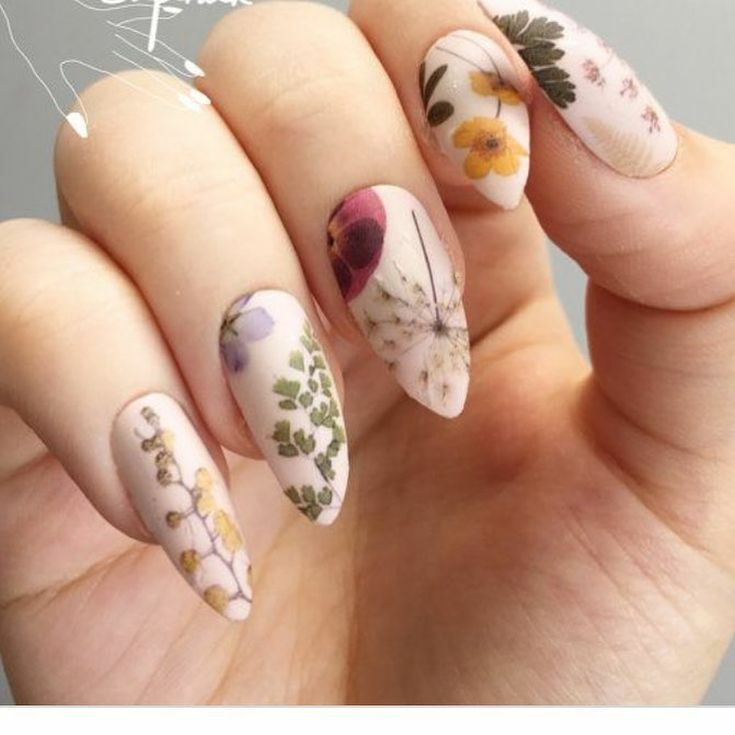 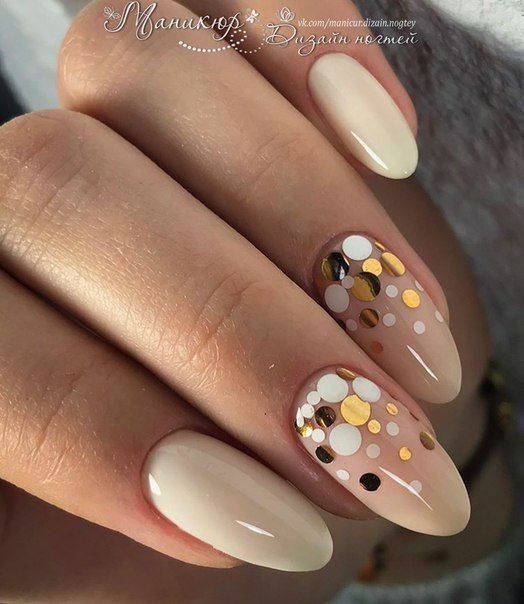 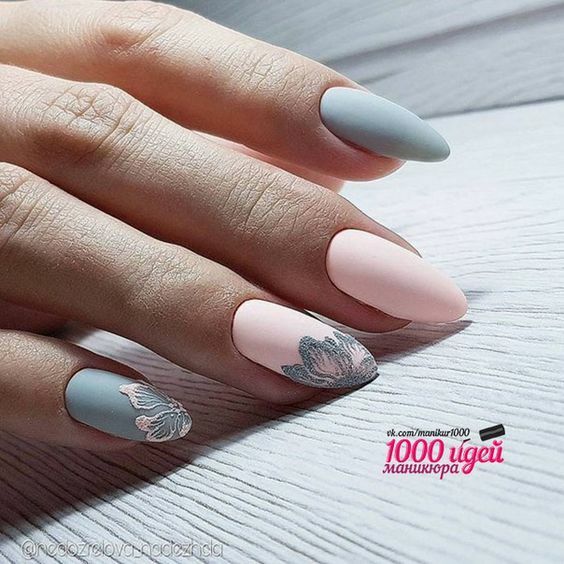 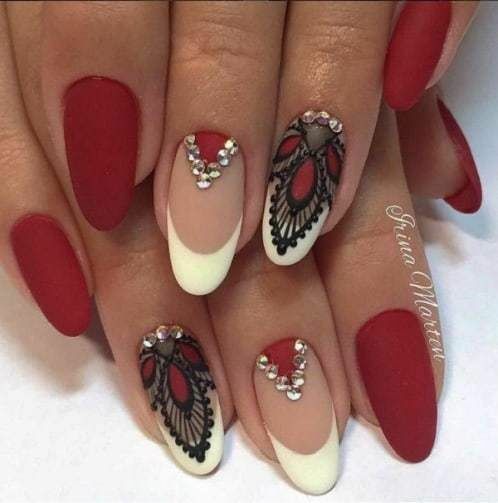 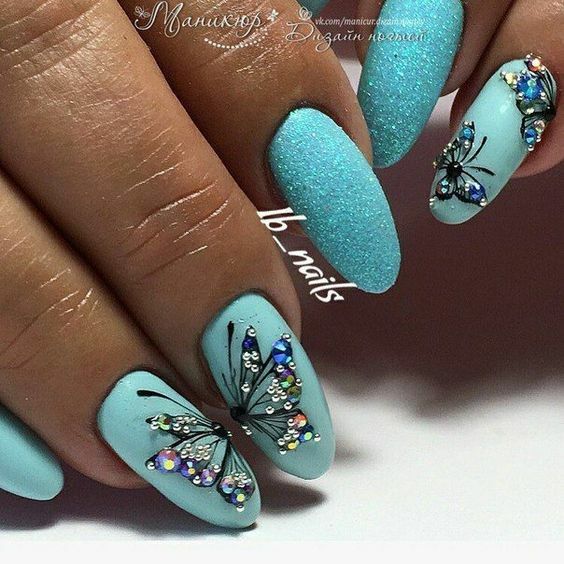 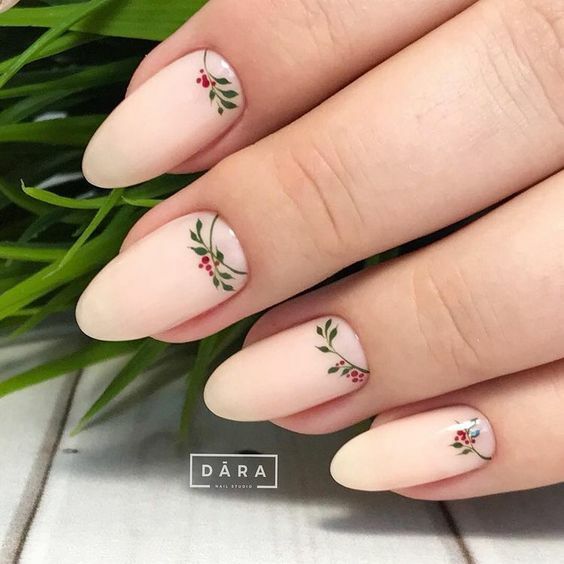 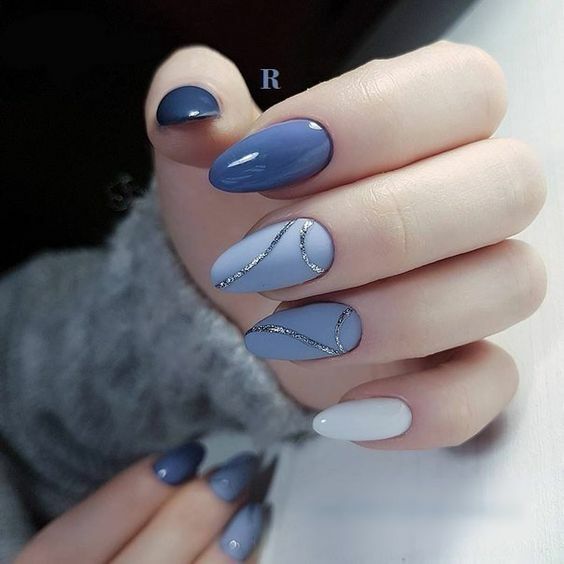 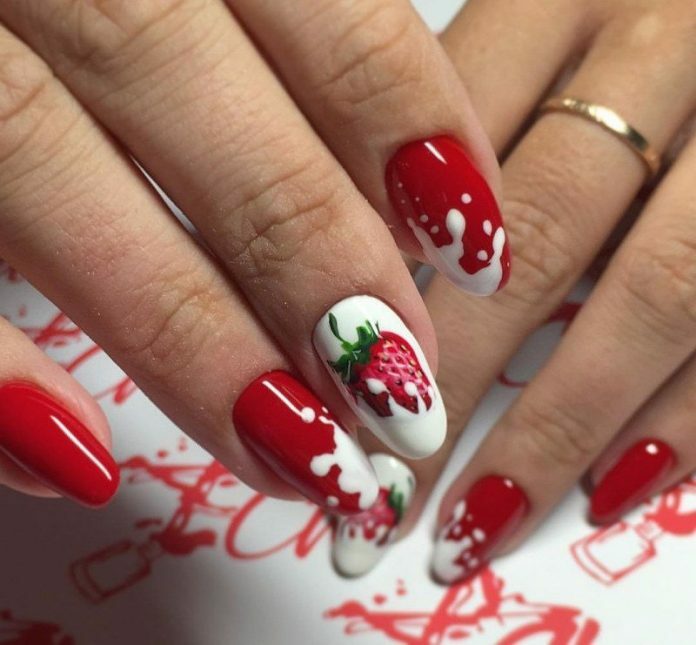 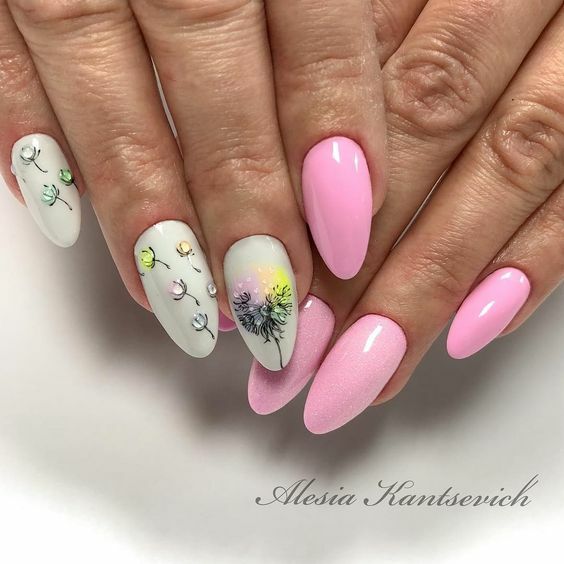 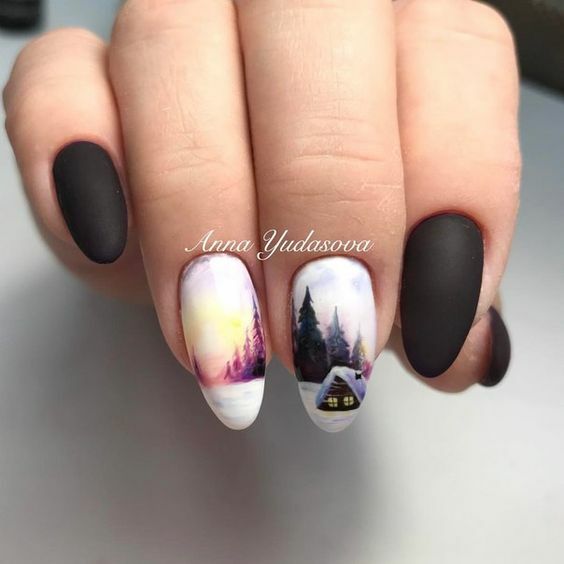 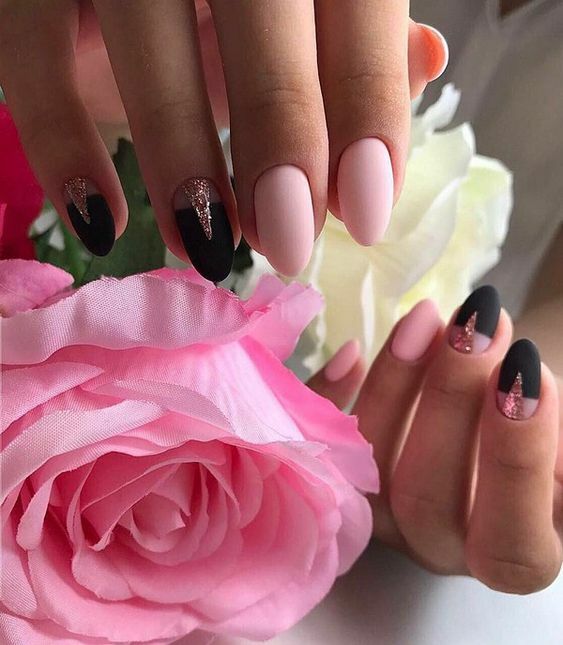 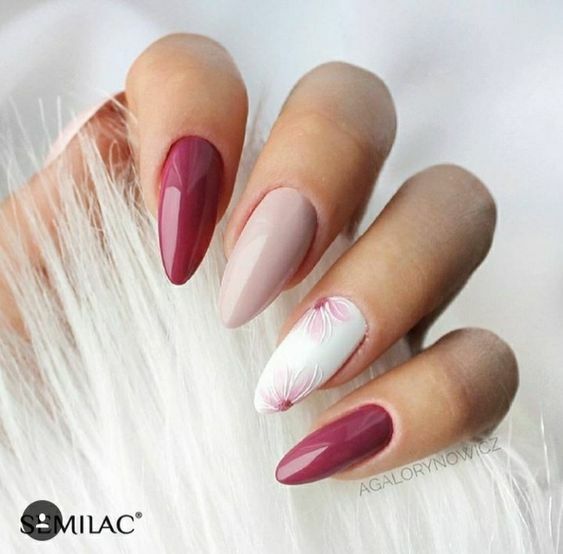 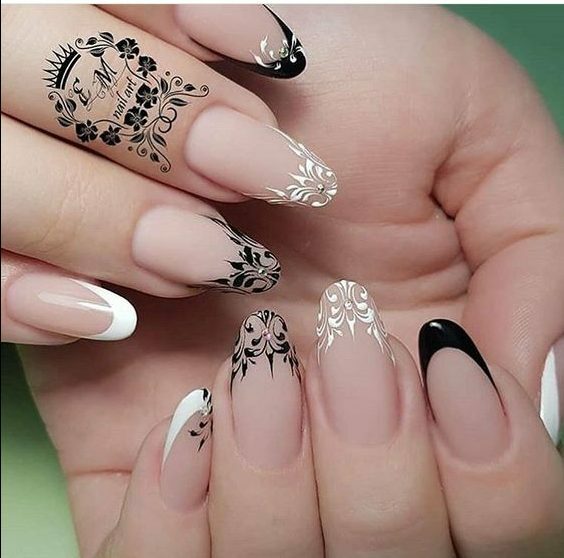 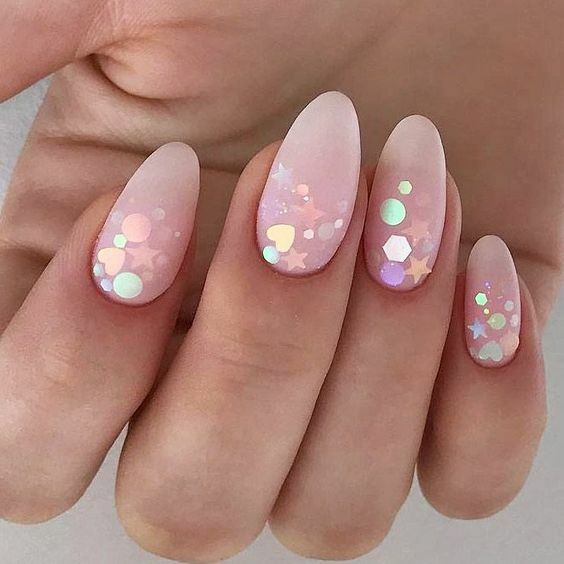 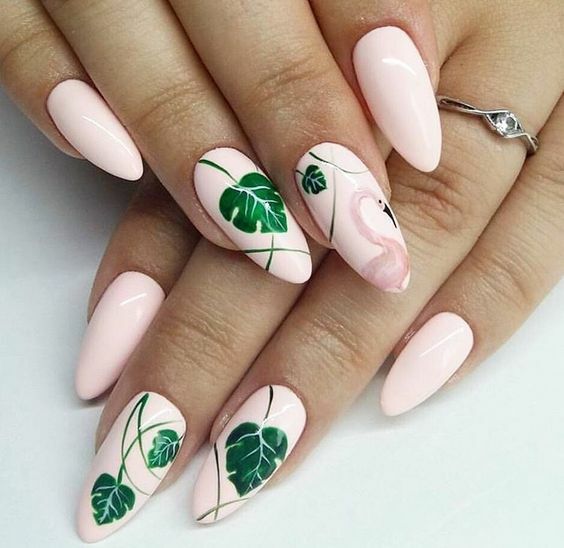 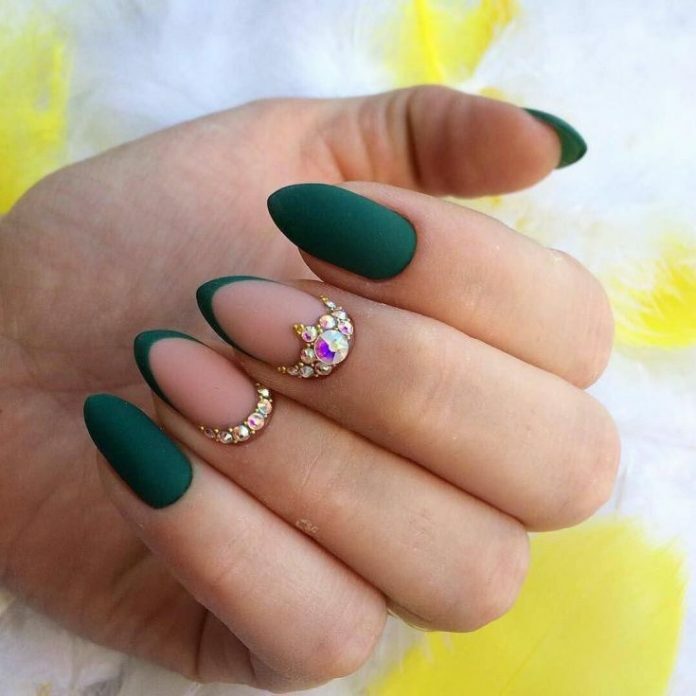 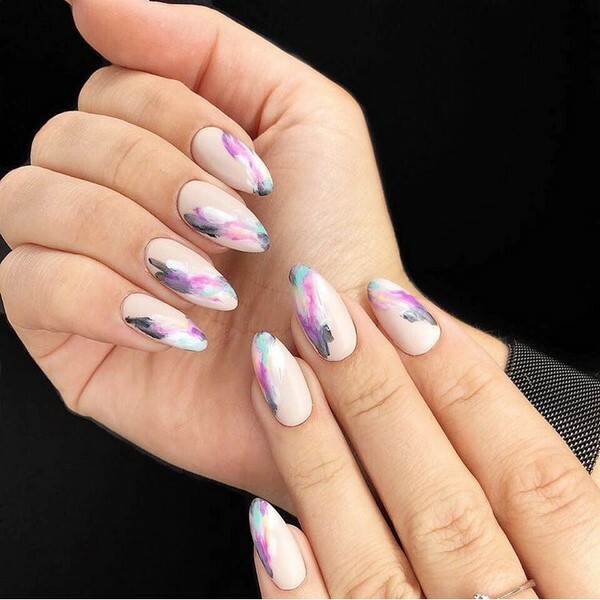 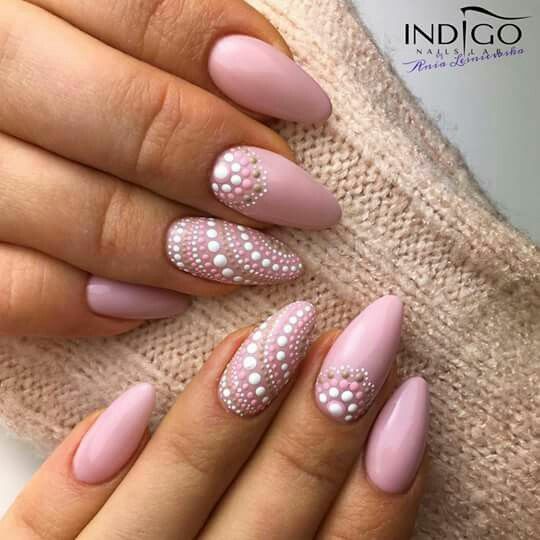 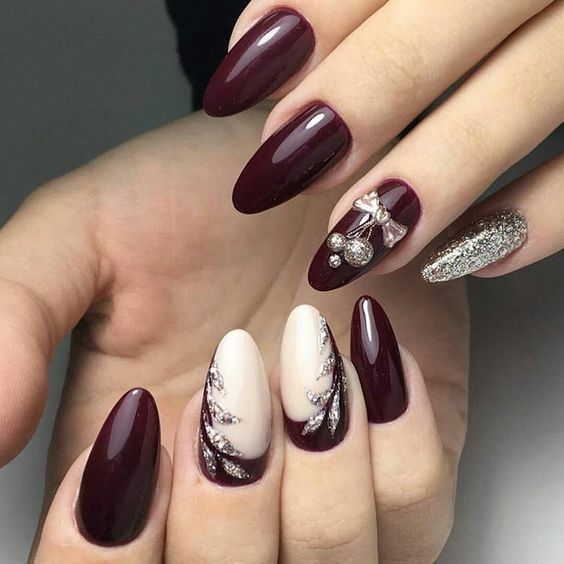 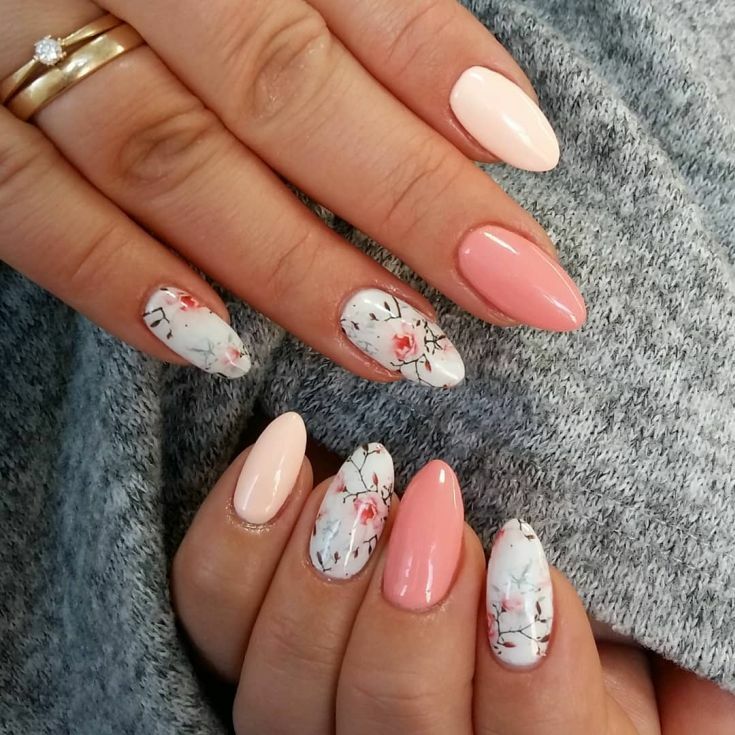 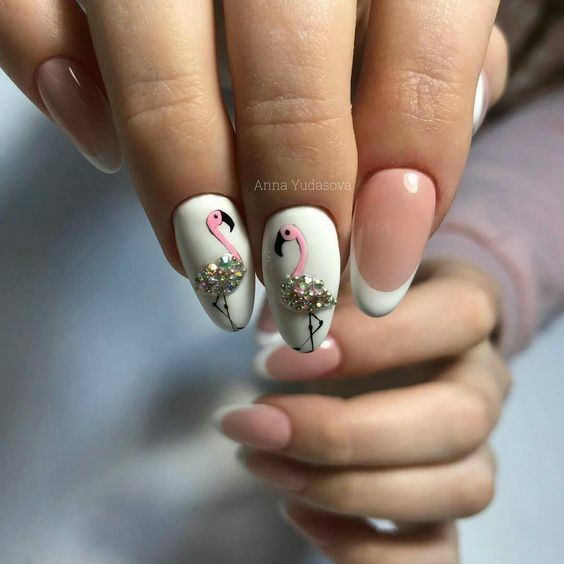 Shaping of the nails need professional skills but one doesn’t really need to be a master in order to do it so if you visit your favorite nail spa, there is a good chance that almond nail shape designs are already part of their portfolio or they can do it as long as they see what you’re up to. 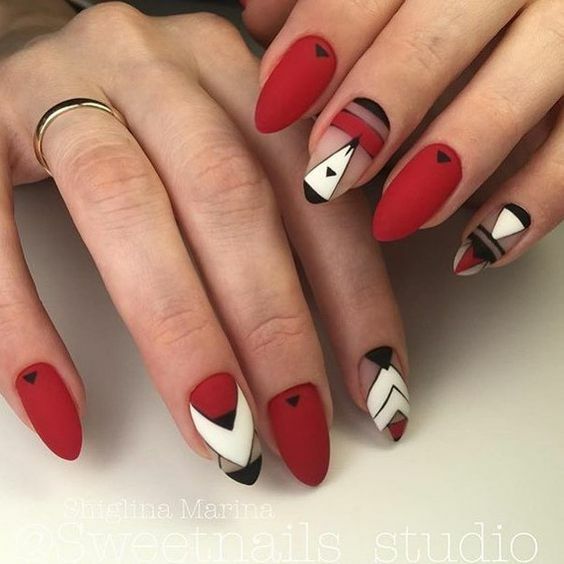 Once the shape is achieved, the color and theme design options can already be inspired from the “simples” up to the “crazies”. 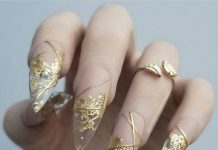 Famous samples that are buzzing over the internet nowadays include skin-toned nails, jeweled or 3D designs, old or noveau. 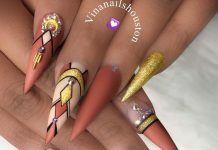 Enjoy 35 of the best nail designs gathered today rendered on nails shaped like our favorite nut. 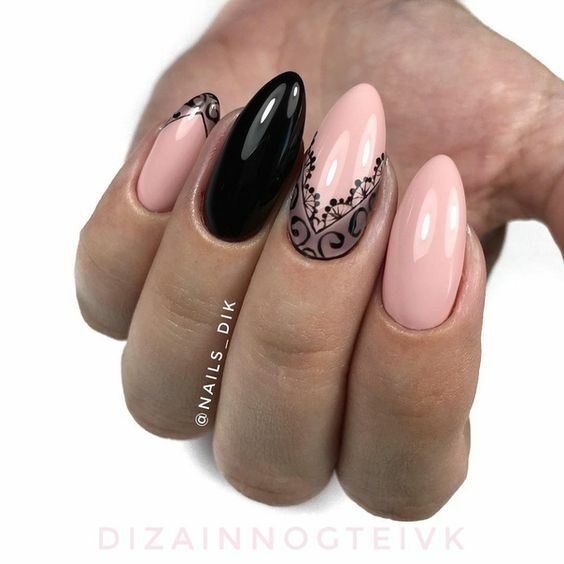 If you’re interested to get a set for your own, just make sure you have the time to spare for your nails to be reborn.